We have been informed that this coming Friday, Santa will be boarding the Polar Express and making his way to the Kennedy Centre in Belfast! Santa’s North Pole representatives have told us that the train’s carriages will be filled with presents for all the girls and boys from Belfast who are on this year’s Nice List. 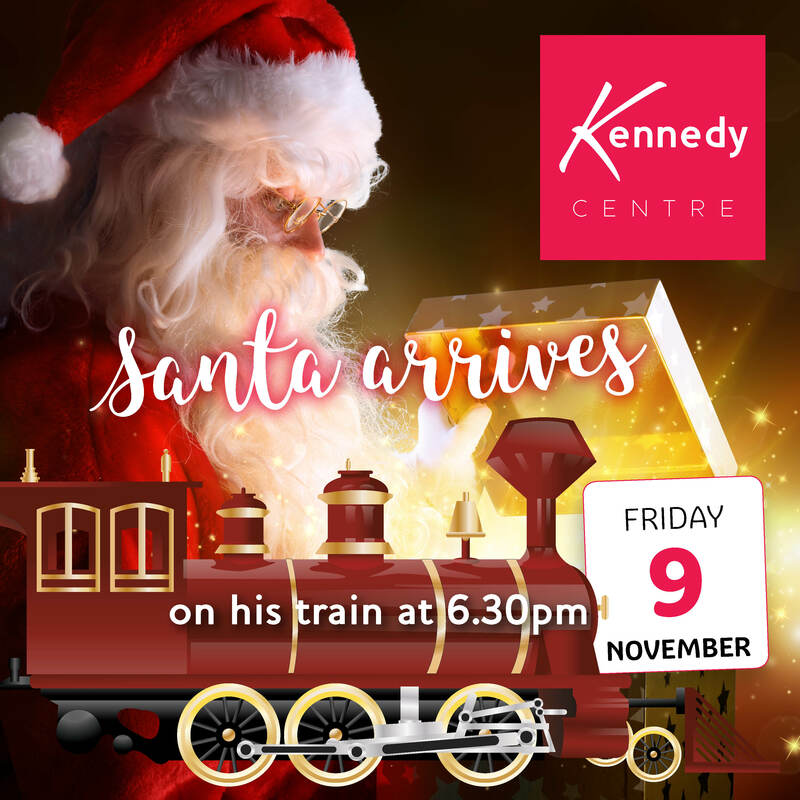 The Polar Express will be pulling into Kennedy Centre Station on Friday 9th November at 6:30pm sharp, and we are told that Santa’s entrance is sure to be a spectacular one. Elves, reindeer and other members of Santa’s hard-working staff will be covered head to toe in brightly coloured traditional North Pole dress and that they can’t wait to meet the children of West Belfast. Santa’s visit marks the first in a series of big events at Kennedy Centre in the run up to Christmas. Black Friday takes place on Friday 23rd November, with many of our stores offering one-time-only bargain deals at rock bottom prices.